Daniel joined S I Sealy in 2004 as a building services design engineer after working 8 years at a national Mechanical & Electrical Design and Build Contractor. 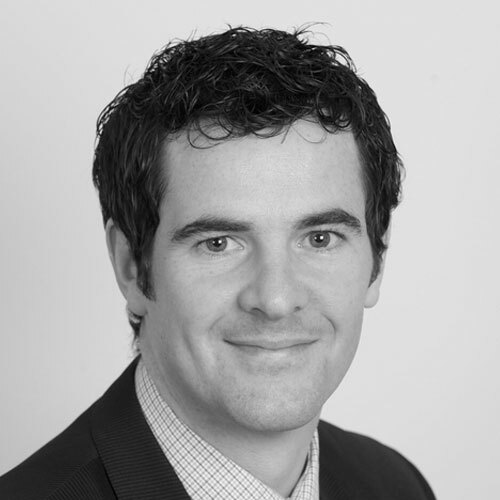 Since joining the Practice, Daniel has completed a First Class Honours degree in Building Services Engineering; he became MCIBSE in 2008; a Chartered Engineer in 2012 and also an accredited Low Carbon Consultant shortly after. In 2014 Daniel also became a Fellow member of the Institute of Healthcare Engineering & Estate Management (IHEEM). Daniel is also our Quality and Environmental Director who ensures S I Sealy follows the procedures detailed in Quality Assurance ISO 9001, and also Environmental Management Standard ISO 14001. During recent years Daniel has concentrated largely on Public Sector Projects and works extensively in the Education and Healthcare Sector. Daniel has also developed S I Sealy’s specialist off site construction design division working in collaboration with a multi-national Modular Building Contractor with a £40m turnover.